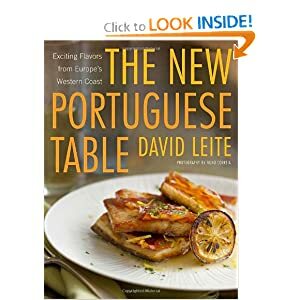 These Portuguese scallops are very popular and a traditional dish in Portuguese cuisine. This recipe is a simple and easy way to enjoy delicious fresh scallops without all the fuss. This is an unbelievably delicious dish that you will love! Sprinkle scallops with salt and pepper. Heat 1 1/2 teaspoons oil in a 10-inch cast-iron or heavy skillet over high heat until very hot (about 3 minutes). Add half of scallops; cook 2 minutes on each side or until browned. Remove scallops from pan; keep warm. Repeat procedure with 1 1/2 teaspoons oil and remaining scallops. Remove scallops from pan.